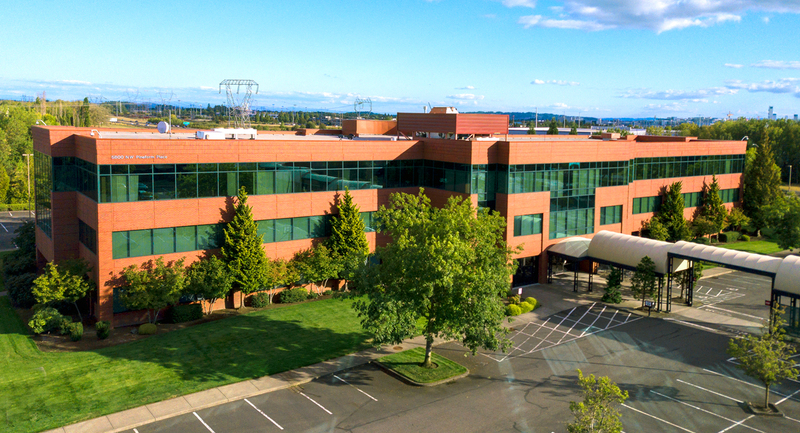 The Five Oaks Office building is located in the heart of the hi-tech Sunset Corridor. 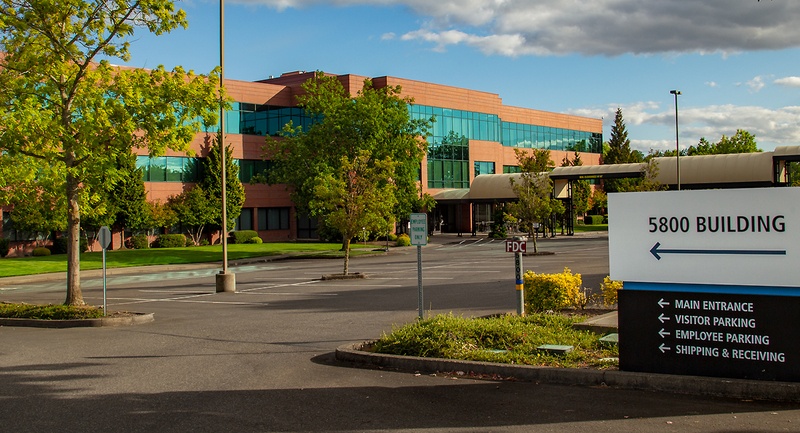 Hillsboro is the fifth largest, and among the fastest growing cities in the state of Oregon. 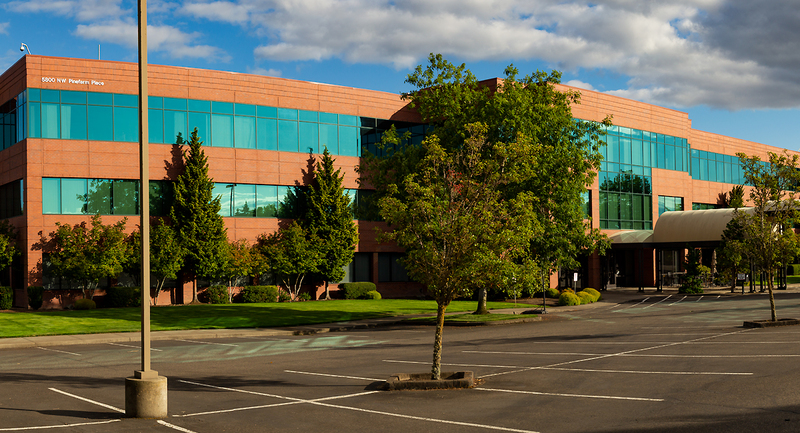 Five Oaks Office is conveniently located just off of Highway 26 with excellent visibility. The building features beautiful glass lines, class A quality, and ample parking.